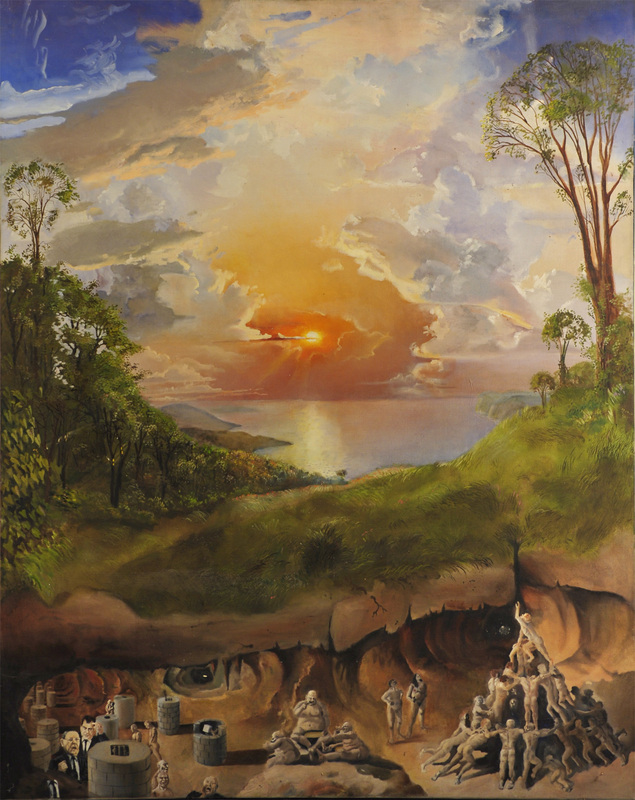 Oil on canvas, 60" x 48", 1968. Bobby Kennedy was assassinated. There were riots in the streets of Chicago. The Beatles released "Magical Mystery Tour." The Nixon era began, and the Vietnam War raged on. I was 16, and this was my reaction.